In this 06 Nights/ 07 Days Best of Kerala Tour Package, we take you for a journey across the most popular destinations in Kerala. 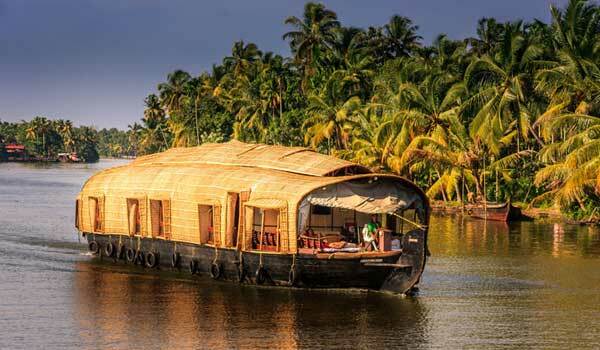 You will be visiting the scintillating hills of Munnar, the thick forests of Periyar, the beach paradise Kovalam, the historical Fort Kochi and also the most famous backwater destination in the World, the Alleppey backwaters where you will enjoy an exciting Alleppey houseboat cruise along the shimmering backwaters of Alleppey. Come & experience the God’s own Country with our exclusive Best of Kerala Tour package. 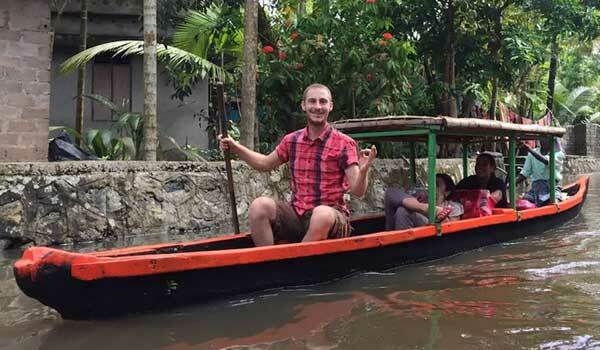 Today on your arrival you will be welcomed by our Tour representative who will detail you about your whole Kerala Tour program and introduce you to your Car Driver or your Captain. Later proceed to Munnar, which is possibly the most popular hill station in South India and the most sought after honeymoon destination owing to its rich natural beauty. Lush greenery, sprawling tea plantations, sky high mountains, shimmering waterfalls, Munnar has it all. During your journey to Munnar, en-route you will be stopping at the famous Valera & Cheeyappara waterfalls. Upon reaching Munnar, check in to the hotel and relax. Today morning after your breakfast at the hotel, please proceed for Munnar sightseeing. Visit the Eravikulam National Park & Rajamala Peak (Every year Feb to March closed), a famous sanctuary to see the rare species of mountain goats named the Nilgiri Thars. You will also come across various mammals, Sambars, Barking Deers etc. Later visit the Tea Museum (closed on Monday). 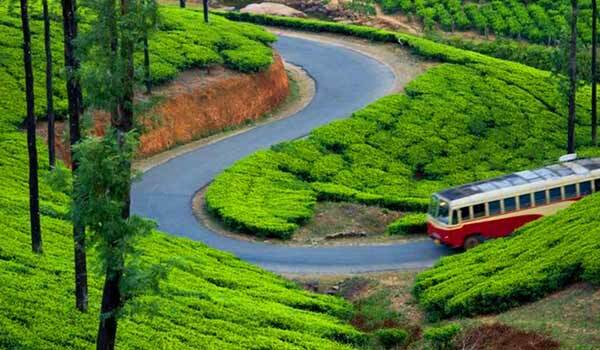 Munnar is better known as the “Tea Land” and here at the museum you get a chance to know the history of tea in Munnar. 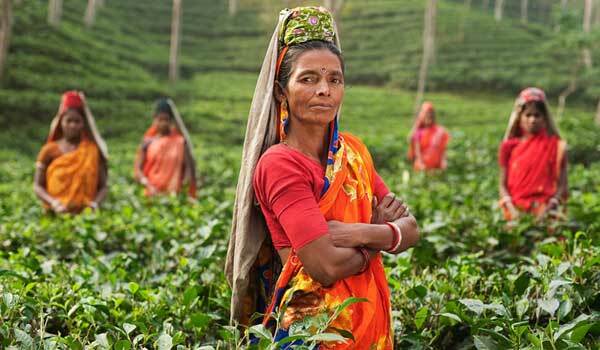 You will have a brief demonstration of tea production, information on machineries, tea processing and you can walk besides the beautiful lush green tea plantation. 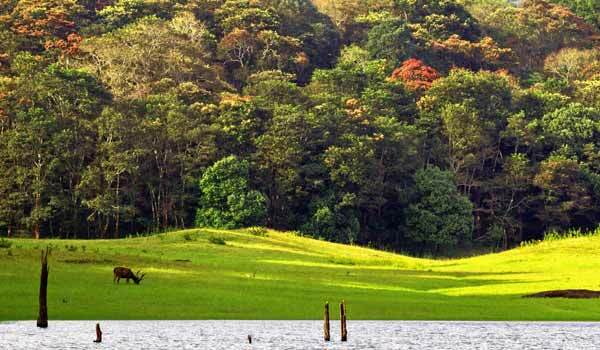 Later visit the Mattupetty Dam, one of the famous dams in Kerala that provide a great water resource for the surroundings. The dam is a popular sightseeing place as well as it offers some stunning sights of Munnar. Here you have options to take Boat Ride as well. Later visit the Eco Point, this scenic place gets its name from the natural echo phenomenon here. By evening drive back to your hotel. Today after your breakfast, start your drive to Periyar. It is again South India’s most popular wildlife sanctuary. It is home to a variety of flora and fauna which attracts visitors from all over the planet. Tiger, leopards, elephants, bison, antelopes, sambhar, wild boar, monkey and a wide variety of birds call Periyar their home. On arrival at Periyar, check in to the hotel and later it is free for optional activities like Boat Ride which is provided inside the Periyar Tiger Reserve Lake. Later enjoy a guided Spice plantation Tour, where you can see variety of spices grown in Periyar and how they are cultivated. Finally the day ends with an Elephant Camp visit. Here you can watch the Elephant activities like Timber dragging, Elephant Bathing, Feeding & you have option to take Elephant Ride also. Today drive to the most famous backwater destination in the whole World, the Alleppey backwaters. The best way to enjoy the backwaters is a houseboat cruise. Embark the houseboat we make ready for you in Alleppey at 12noon and enjoy an exciting cruise along the breathtaking backwaters of Alleppey. You would pass through lush green paddy fields, narrow canals, local market and lot more during your houseboat cruise. Also do remember to relish the delicious Kerala food on a full board basis prepared exclusively for you by in house expert Kerala cook. Today morning after your breakfast in houseboat, disembark from the houseboat at 9AM and drive to to Kovalam, the most popular beach destination in Kerala. Upon arrival check in to the hotel and you can spend some time on the beach side. People from all parts of the world come to Kovalam for a relaxing beach holiday or for a rejuvenating Ayurveda treatment. There are “N” number of Ayurveda Clinics and massage parlors available at Kovalam. Spend time strolling along the golden shoreline of Kovalam, witness the beautiful sunset from this part of the World and most of all try some Kovalam special sea food available at number of Sea Food joints by the sea side. You can ask for a fresh catch and get it cooked exclusively for you the way you like it. Today after a good relaxed and sound sleep, enjoy your breakfast and later proceed to Trivandrum for sightseeing. 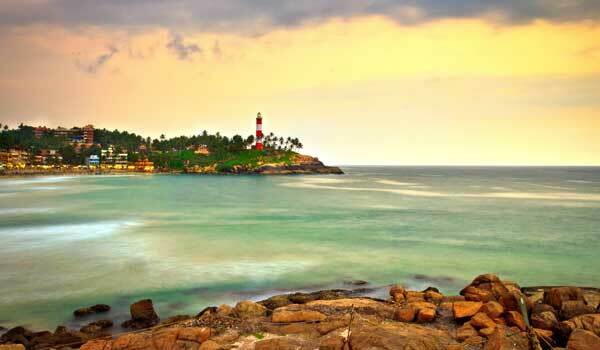 Trivandrum is the capital city of Kerala and the history of Kerala revolves around it. 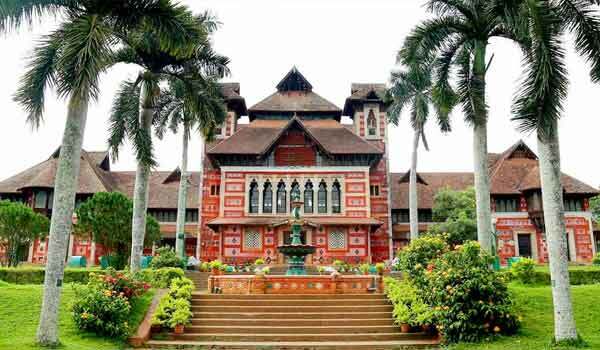 Start off with the Napier museum, established in the year 1855, the Sree Chitra Art Gallery which has in its display some of the selected paintings of King Raja Ravi Verma and the Horse Palace. You will also visit the Padmanabha Swamy temple, the World’s richest Hindu temple. Later return back to hotel and overnight stay at Kovalam. Today after finishing your breakfast as per your flight/train schedule, you will be transferred to the Trivandrum airport / Railway station for your onward journey with fond memories of your Kerala holiday. We look forward to welcome you back to the God’s Own Country.